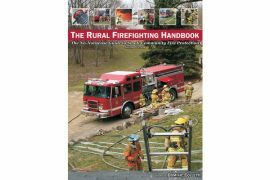 Home / Fire Service & Rescue / Texts/Handbooks & Supplements / The Rural Firefighting Handbook, 2nd Ed. The Rural Firefighting Handbook, 2nd Ed. 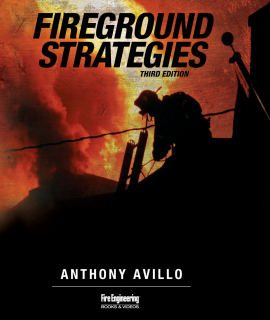 The no-nonsense guide to small community fire protection. 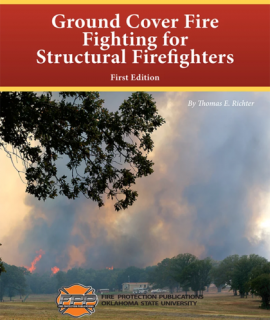 This 278 page textbook provides detailed information on improving fire suppression for the small community fire department. 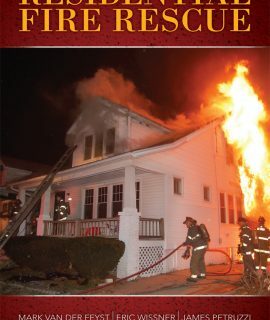 This second edition is by Dominic Colletti, a former assistant fire chief and a fire instructor with more than two decades of experience. 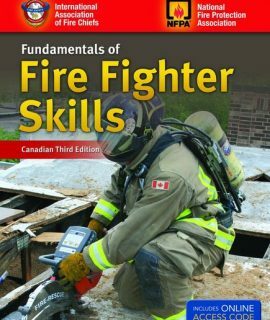 Colletti has led courses and seminars on subjects such as rural firefighting operations, and Class A foam and CAFS strategy and tactics in North America, the United Kingdom and China.